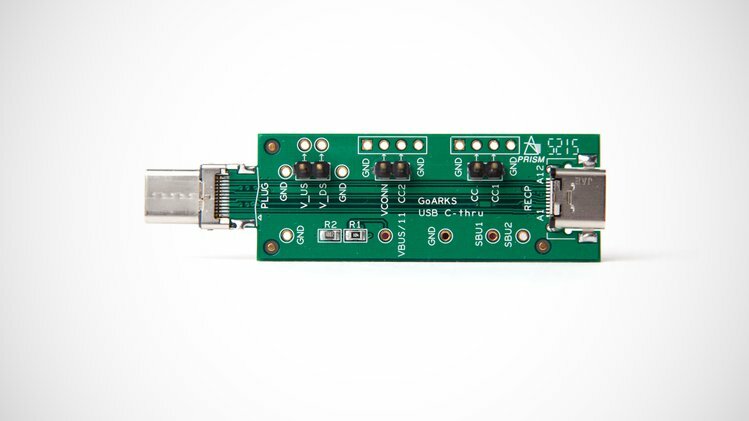 GoARKS Software Systems LLP is a startup formed in 2015 focusing on delivering USB solutions. The founding members of GoARKS have 15+ years of experience in embedded systems like translation tools, firmware, drivers, protocols, FPGA and testing. The founding members have experience in various popular operating systems, RTOS’s and a wide variety of 8-bit,16-bit, and 32-bit microcomputers, microprocessors, and digital signal processors. For the past ten years the founding members have worked in numerous projects on USB technology. The solutions that were developed have been deployed in consumer- electronic products and test equipment.